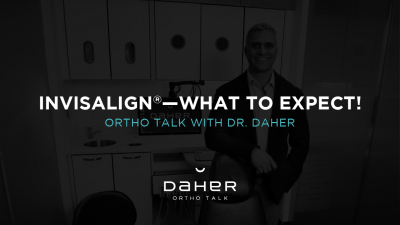 OrthoTalk with Dr. Daher - Beginning Invisalign Treatment, What Can I Expect? Ortho Talk featuring Dr. Daher. This week, Dr. Daher talks about beginning Invisalign treatment and what you can expect. Taking good care of your teeth is as much about what you eat as it is about your oral hygiene routine. 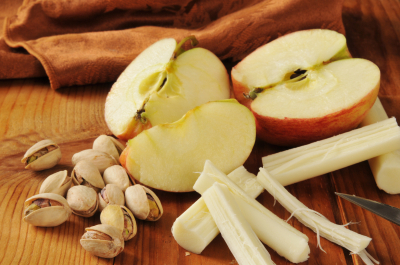 Here, our Calgary orthodontists suggest some snacks that are good for your teeth. 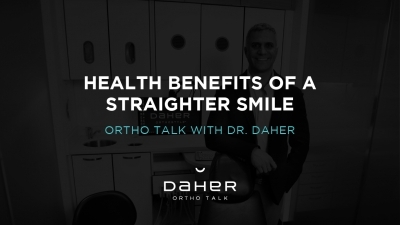 Dr. Daher explains the health benefits often associated with a straighter smile. 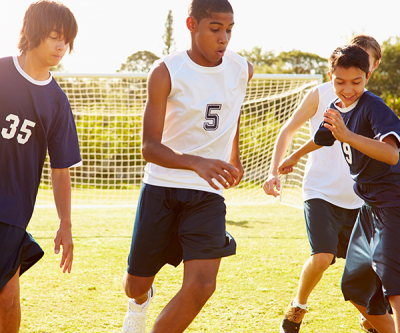 Invisalign® has created a unique line of aligners geared to the specific needs of busy teenager. 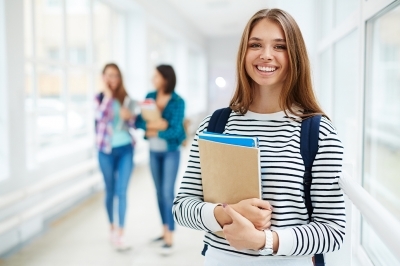 When you first get your new braces or orthodontic aligners, you may find that you encounter some challenges when it comes to talking. 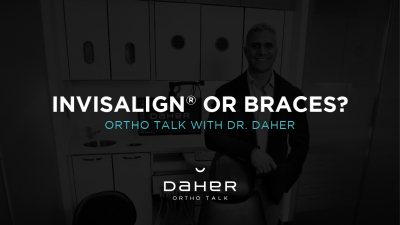 OrthoTalk with Dr. Daher - Invisalign or Braces? Ortho Talk featuring Dr. Daher. 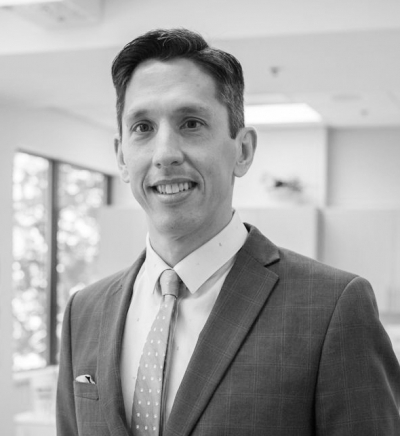 This week, Dr. Daher talks about the differences between Invisalign and braces. 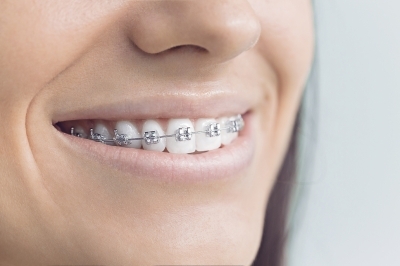 Braces, while a popular orthodontic treatment option, have the potential to build up a lot of plaque unless you step up your oral hygiene routine and brushing techniques. A mouth guard is an important piece of sports equipment for any athlete, but especially for those who have braces. How Do I Take A Good Picture With Braces? 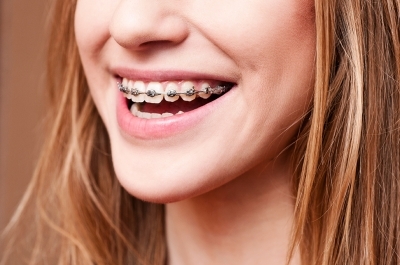 If you have braces, you may be feeling a bit self-conscious when you’re smiling for pictures. 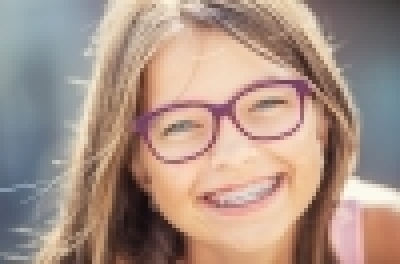 Here are some tips for taking great pictures with your braces.